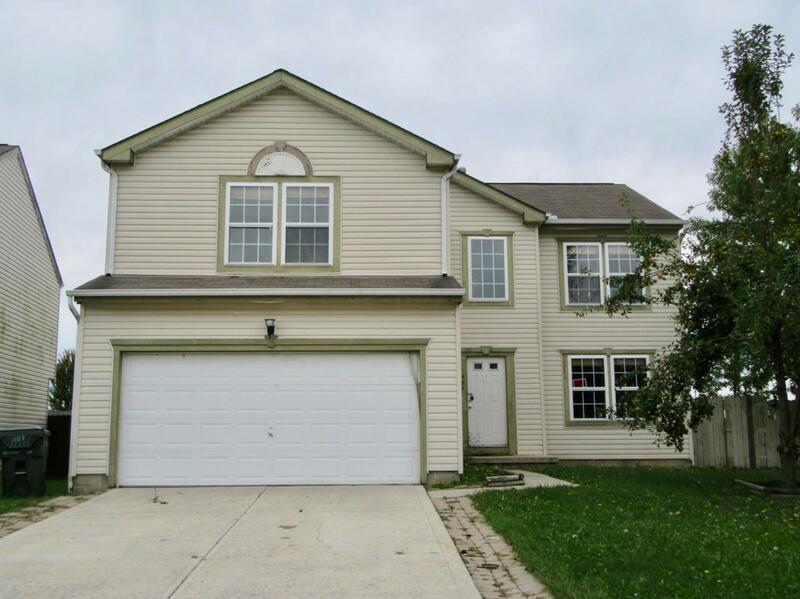 Great opportunity on this home! Sold AS-IS. In need of some work but huge potential. All offers must have a pre-approval letter. 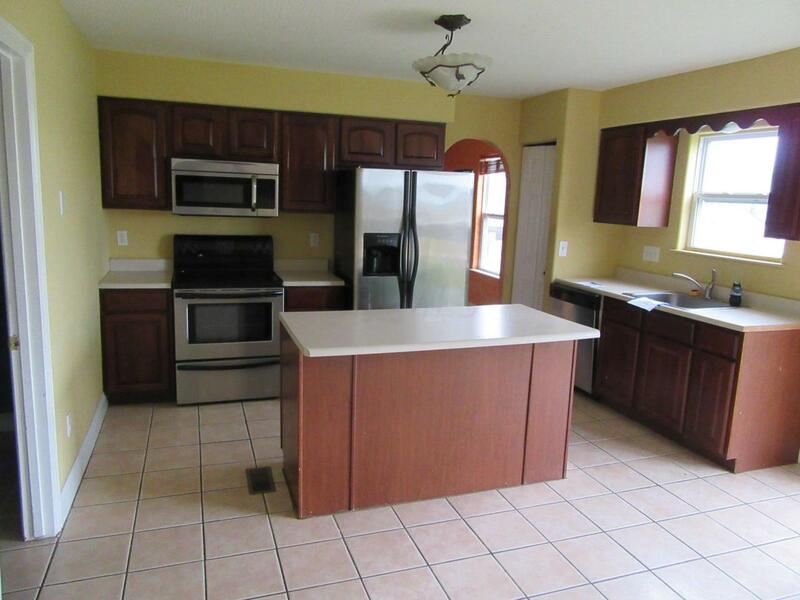 Open kitchen with island & stainless appliances, two living rooms, family room, dining room, and a large breakfast area. 4 bedrooms upstairs with the master being oversized which includes a sitting area, two closets, and a jetted tub. 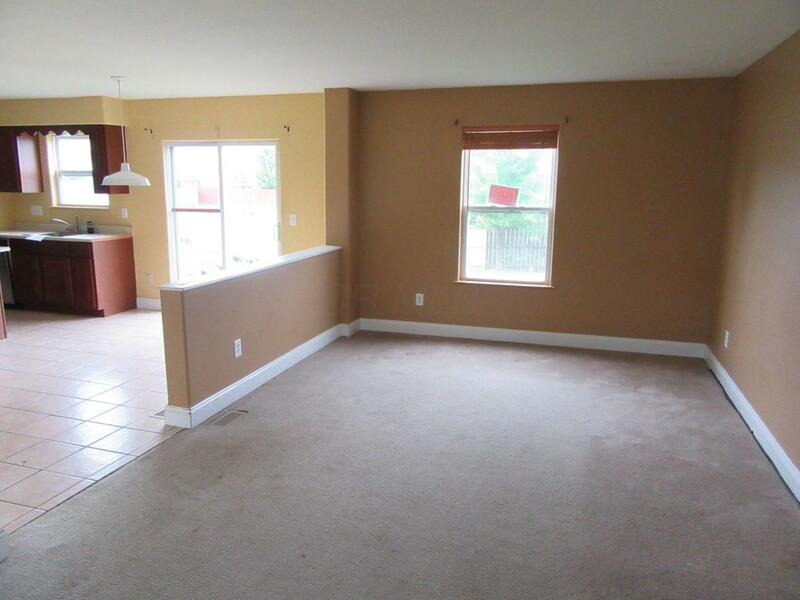 Full basement with a full bath rough-in. 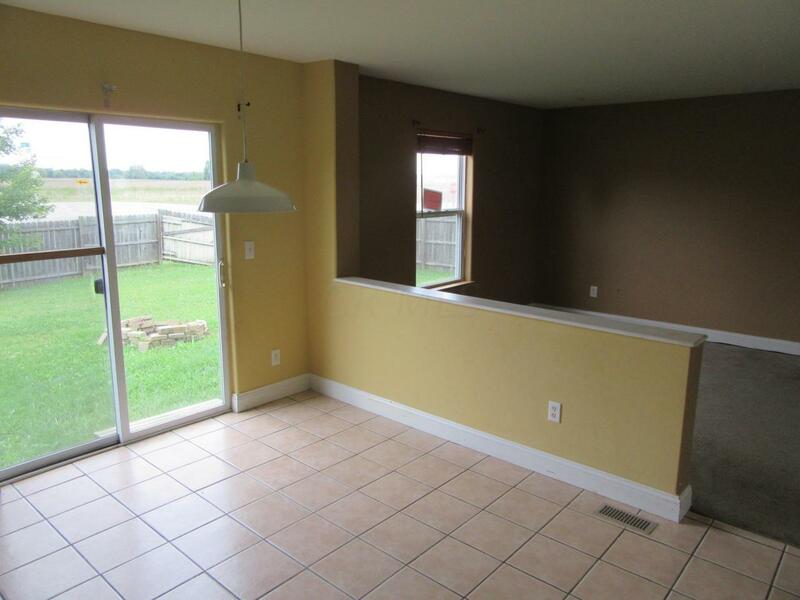 Corner lot with a fenced yard. Minutes from shopping, restaurants, and freeway access. See A2A remarks for offer instructions.